Remark partners with market leading manufacturers to provide the very highest level of expertise and quality when delivering on your requirements. Our extensive experience coupled with the backing of industry expertise ensures we can deliver the service your business deserves, with the best products in the industry. ISO 9001 is an internationally-recognised standard for quality management, ensuring that organisations have proven processes in place to meet customer requirements. ISO 14001 is an internationally-recognised certificate for evaluating how well an organisation manages its environmental responsibilities. ISO 45001 is an ISO standard for management systems of occupational health and safety. The goal of ISO 45001 is the reduction of occupational injuries and diseases. The Remark Group has successfully renewed its accreditation from Alcumus SafeContractor for achieving excellence in health and safety in the workplace. The Remark Group is an approved contractor under the Construction Line scheme. Constructionline is a national register of qualified construction contractors and consultants. It is intended to be the sole source of competent construction firms for public bodies and other major specifiers procuring construction projects. The Remark Group have successfully achieved the widely recognised Health & Safety assessment accredited by CHAS. This accreditation provides our customers with assurance that we operate to a high standard of health and safety practices and enables us to undertake work on any new build site under the control of major building contractors. NICEIC has been assessing the technical competence of electricians for over 50 years. The Remark Group is an NICEIC Registered and Approved firm of qualified electricians. BICSI is a professional association supporting the information technology systems (ITS) industry. ITS covers the spectrum of voice, data, electronic safety & security, and audio & video technologies. It encompasses the design, integration and installation of pathways, spaces, fiber- and copper-based distribution systems, wireless-based systems and infrastructure that supports the transportation of information and associated signaling between and among communications and information gathering devices. Remark are recognised Fibre Optic Industry Accredited installers. The Fibre-optics Industry Association (FIA) aims to promote the use of optical fibre and standards of professionalism within the industry. The FIA is active in the international standards arena, and has been instrumental in the development of many new standards on behalf of members. 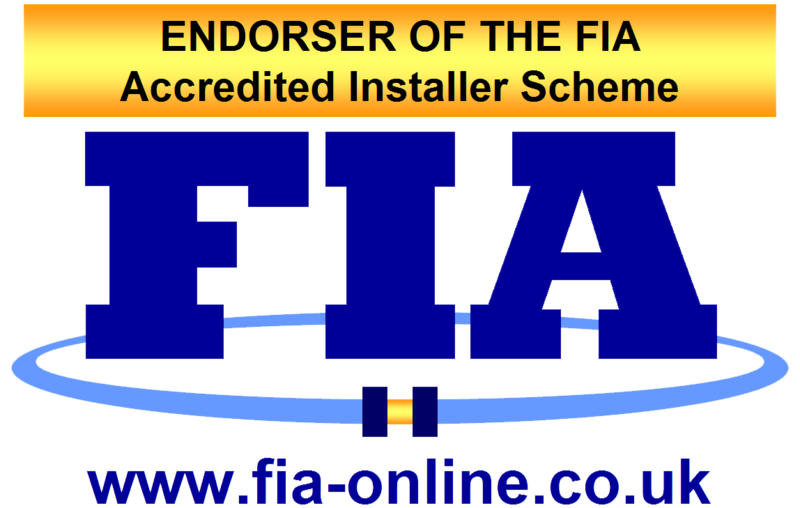 The FIA has approved installer schemes to assure levels of professionalism, and a new Qualification Scheme, aimed at providing more prestigious qualifications and recognition to individuals. We are accredited Microsoft Small Business Specialists (SBSC), committed to designing, building and supporting Microsoft Small Business Server solutions to fit your needs and your budget. 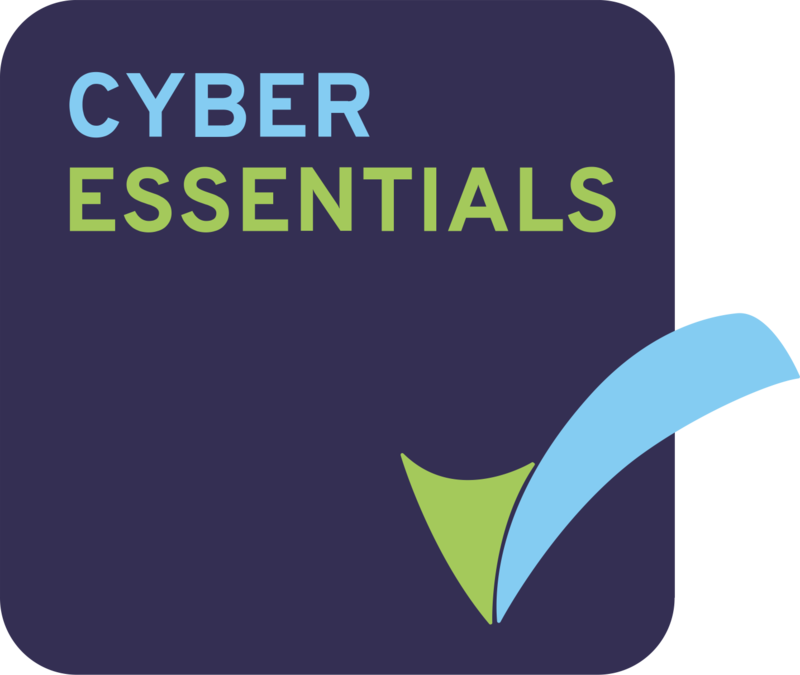 Giving you the reassurance that we guard against the most common cyber threats and are committed to cyber security. The accreditations Remark have gained demonstrate our commitment and dedication to delivering the highest quality products and services within our industry. These accreditations provide our customers with the peace of mind that all services will be carried out by highly experienced engineers, to internationally recognised standards, with the aim of exceeding our customers’ expectations.